The Two Clowns Burger Challenge has been a going concern for some time now. And in that time I’ve watched with great satisfaction as traffic to the blog has risen, interaction on the local forums has become more vocal (if not passionate at times! ), and every once in a while, I get offered an inducement! 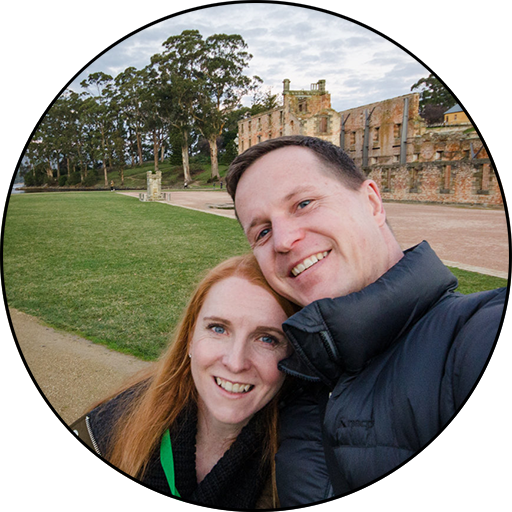 Sure, it’s just one blog among thousands, but it’s given me great pleasure to have struck a chord with a small segment of the Tasmanian public, and for that very reason it’s important to me that I remain impartial in all my reviews. ‘No free burgers’ has been my motto right from the start and I can state categorically that I have never compromised on that position, despite the well-meaning and entrepreneurial efforts of some shop owners! I’ve been meaning to visit the Albert Road Store for quite some time now, and I can’t really give a decent excuse for why I haven’t. The large sign over their store proclaiming themselves as being the ‘Home of the homemade chicken burger’ had always piqued my interest, but I’m not in the chicken burger tasting business am I? You’d think I also would have learnt my lesson in not judging a book by its cover in my fantastic experience with Red Jaffa, only a few minutes down the road. Fast food stores CAN deliver a quality product, and while it’s exciting to see this happening more frequently, sadly, most still offer unappetising deep fried pap! In hindsight, I think the clincher has been the overwhelming support shown by the Tasmanian ‘foodie’ community in providing a multitude of glowing reports regarding the food being produced by the Albert Road Store. 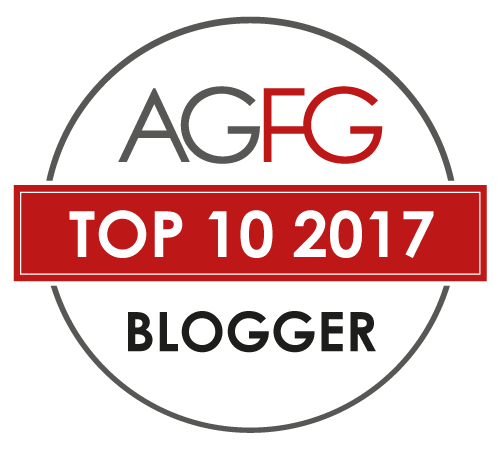 While it’s a small community, you very quickly learn to separate the wheat from the chaff when it comes to food critiques, and in the vast majority of cases it seems that Albert Road Store passed with flying colours! 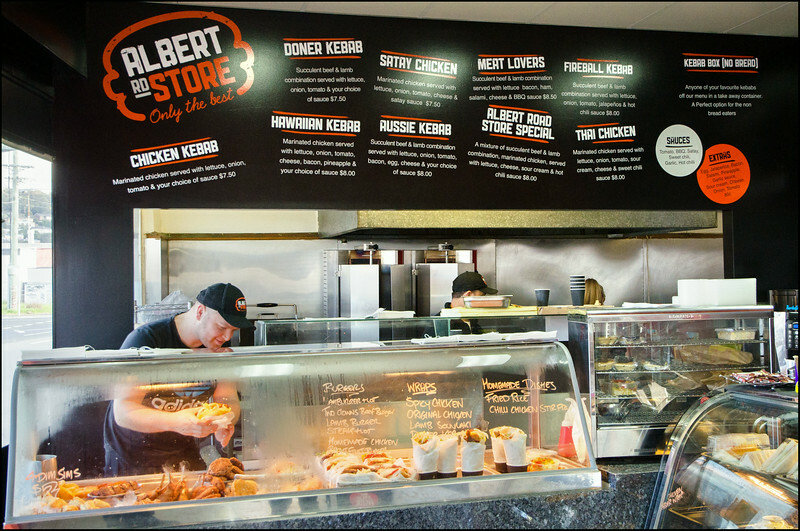 I also feel that the owner and manager of Albert Road Store has set a sensational example for other small Tasmanian business regarding the way in which they have harnessed the power of social media. It felt to me like they had been on Facebook for much of 2014, yet a quick check shows that Albert Road Store has only been online since June this year! In that time they have built an extremely loyal following through a willingness to interact with the public, quirky competitions, a collaborative and symbiotic relationship with other local service providers, and a genuine desire for every customer to leave their bright blue shop front with a smile on their face! Now somewhere along the way, while I was munching on some other mug’s burger, Mohamad must have stumbled across the Two Clowns blog and actually took the initiative to get in touch with me, making it very clear how eager he was for me to drop by and see how they stack up against the other burgermeisters of Hobart. At the time I was overseas, so it was going to have to wait, but I did give Mohamad a clear commitment that on my return his establishment would be the first that I visited. Now it’s all well and good to say that you’re not going to take inducements, bribes or kickbacks of any kind, but what the hell am I supposed to do when I walk through the doors of Albert Road Store and, this is no joke, the first thing I see is a bloody big sign proudly offering a ‘Two Clowns Beef Burger’ for $7.50!!! As I’m sure you can appreciate, confusion reigned…A mistake? A joke? A coincidence? Then I looked at the chap behind the bain marie and saw the welcoming grin on his face. Here I was hoping to sneak in unannounced, make an anonymous order and slip outside to eat my burger in privacy, and the bugger had actually done his homework well enough to know me by sight!! Of course we got to talking, with Mohamad introducing the rest of the Albert Road Store team, consisting of his lovely mother, friendly sister and brother in law, amongst others. There was a really positive vibe in the shop, with everyone buzzing around and doing their thing. Mohamad was adamant that I should try the Two Clowns Burger, and how could I say no?! The heart of the burger, their very own homemade beef patties! Incredibly, this burger had been created according to my own unwritten recipe. By trawling through my extensive history of burger challenge blogs, Mohamad had systematically taken note of every ingredient I both favoured and rejected in a burger, and created what he saw as being the ultimate Two Clowns Burger! Pretty humbling stuff to be honest…I mean seriously…I’m just a bloke with an appetite and an opinion! It’s this kind of thing though that, to use an archaic turn of phrase, warms the cockles of your heart! Yet in saying that, how much pressure was I under?!!! What if it tasted like aged cardboard and smelt no better? How could I possibly have a bad word to say about my namesake? And then again, if I did like it, would the praise ring hollow? Was it even possible for me to give an unbiased review? Mohamad was absolutely adamant that they should prepare one completely from scratch, rather than provide me with one that had just been placed in the bain marie, and so there was a short interlude while I waited, Mohamad hovered nervously, and everyone else simply got on with what they do best! 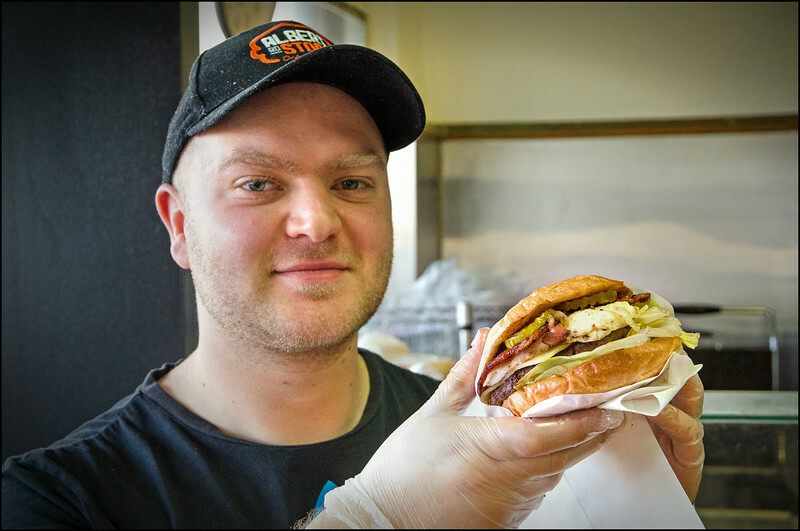 Two Clowns Burger – proudly held aloft by Mr Albert Road Store himself! The other aspect of this burger that Mohamad was keen to push, was that the ingredients should be a surprise to me. I initially insisted on him revealing all before hand, in light of the fact that I would need the details for this review, but faced with such clear passion and desire to serve up the unexpected, I changed my mind and took an uninformed plunge! The first few mouthfuls were a revelation. It may sound a little corny, but you know how everyone has an old pair of jeans or tracky dacks that simply ‘fit’? That was this burger. As every ingredient pushed its way to the fore, it was like a conversation with an old mate and it tasted sensational! I can’t say for sure if it’s all in the relish, or if the beef patty is partly responsible, but no other burger I have tasted to date has had such an awesome peppery note. I can’t accuse Albert Road Store of cheating in this regard because, surprisingly, this isn’t something I’ve ever commented on in my blog, generally referring to both salt and pepper in my broad approach to ‘seasoning’. I love pepper in my burgers… and whether it’s in the mince or on the egg, it’s one of those spices that makes my day, and this burger had got it just right. Not too overpowering, but hefty enough to remind you of its constant presence. Simply magic and just like the ones I make at home! I have to be fair. Of any burger I’ve reviewed thus far, I feel that it is this one that needs brutal honesty, if only to ensure there are no accusations of bias. I have one single criticism of this burger, and I will preface this criticism by stating that I do believe that with time this issue will be addressed. 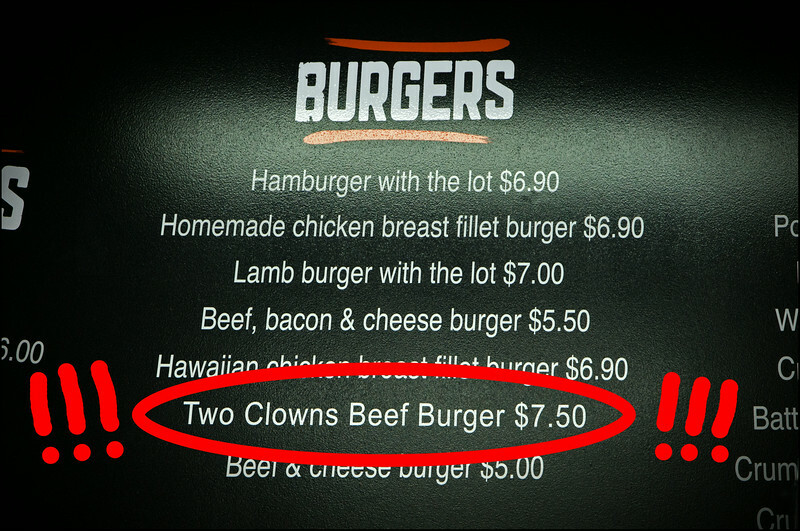 I only found out today that I actually ate only the 3rd or 4th Two Clowns Burger that they had EVER produced, and as a result the finer points haven’t quite been sorted out yet. It only took two bites of this rather tall burger to realise that it was going to get messy! Perhaps a slightly thinner beef patty may be worth considering? Regardless, it took immense effort to stop that delicious hockey puck o’ beef from shooting out the back and down my brand new pants! I know some people love their burgers messy, but for me I don’t want to be constantly challenging the laws of physics in an attempt to keep myself looking respectable! As I mentioned though, I think this is one of those issues that will be fixed with time and a little experimentation. Thinner patty, perhaps a little less generous with the other ingredients to reduce the diameter, or maybe a wider bun…? I’m sure Mohamad and the team will take these comments on in the positive spirit in which they are intended. Albert Road Store are a fantastic example of how through hard work, clever use of social media and a positive mindset, small business can thrive! 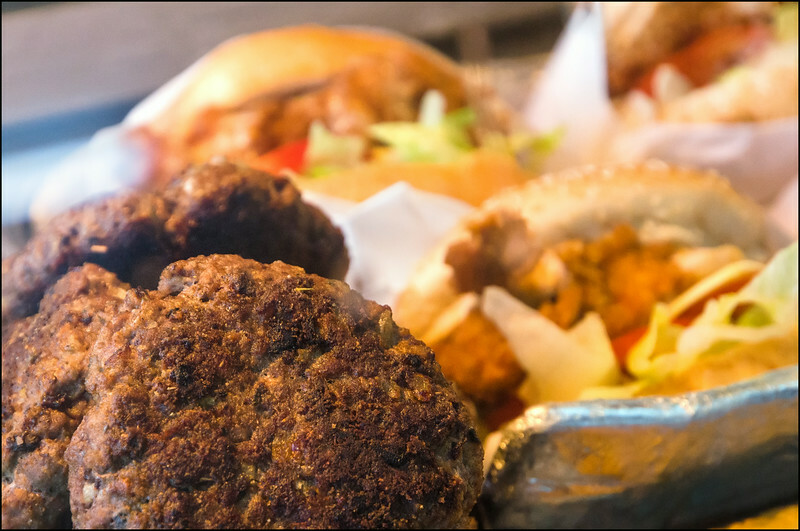 Get down there and grab yourself a burger, you won’t regret it! The Two Clowns Beef Burger is a triumph. Considering the research that went into the dish I guess it was always going to enjoy it, but it’s one thing to do your homework, and a totally different proposition to actually execute in real life. Albert Road Store achieved both in a big way! 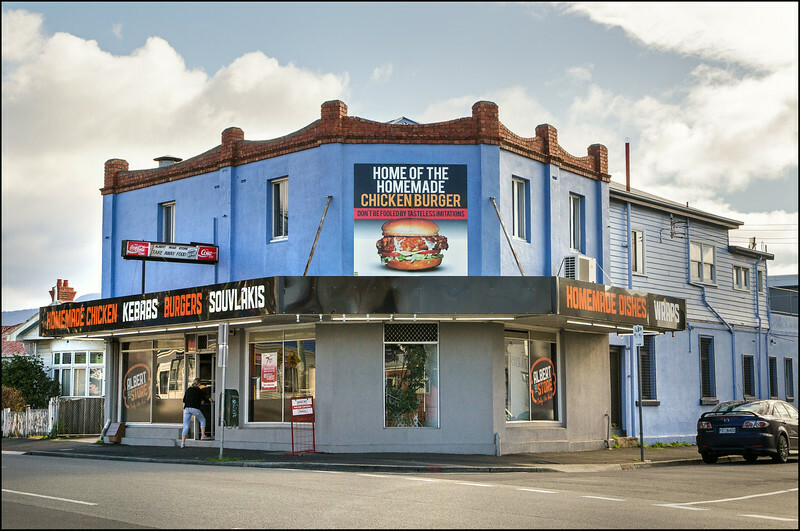 But the big questions still remains…have they done enough to take the title of best blue collar burger in Hobart? While it was only a single criticism, it did let the burger down enough to bring it back to the pack. The biggest problem with buying “home-made” burgers in Tasmania is they pre-make them and let them sit in bins. You boys need to go back and try one from the bin that the majority of Albert Road’s customers get to try. They are bland, bland, bland! They all taste the same. You use bread to make a steak sandwich not buns! Lettuce is not made to be stored in heat, buns are meant to be toasted and burgers are meant to be cooked on demand. Even Maccas gets it. Fresh is the only way to go! They know it, that’s why you did not get a burger out of the bin. AR are one of the few places that sell crumbed lamb cutlets. They are very good: but only when freshly cooked, not stored for too long and dried up, but they tend to run out a lot. That said, AR is one of the few better burger joints in Tassie, they use quality ingredients, present well, offer good-sized portions and its very clean. I’ve actually had both over the last couple of years. The first (reviewed above) was freshly cooked, but since then I’ve had a couple out of the bain marie and while nowhere near as good (as you’d expect), I’d still say that they’re one of the best ‘bain marie’ burgers in town due to their high turnover. Just out of interest, what’s your favourite burger around town? I’m always on the lookout for new places to try! Andrew, being brought up in Redfern in the 60’s I was spoilt with burger and fish and chip shops run by Greeks. The burgers were smaller but with every bite you always tasted all the ingredients. They could be made quite quickly, sometimes too quickly. I remember one time the guy dropped the meat on the floor, as quick as a blink, he scooped it up and threw it back on the grill. Today’s burgers seem to be about how difficult they can make them to eat to make them memorable- eg: Burger Haus with their 15cm high burger you cannot get your mouth around, padded out/up with those horrible battered onion rings; or burgers that really fill you up and are quite heavy, with chips and a drink, like at Burger’s Got Soul. I like The Standard’s burgers, however they seem too juicy, where the meat and melted cheese dominates so, while they are good, they become a treat rather than a regular feed. Sounds like we’ve got similar palates. The market, unfortunately, seems to demand quantity over quality. As for those towers of meat, greens and other assorted items…they’re not burgers in my books. If you need a knife and fork then it’s definitely not a burger! I reckon you’d love the burger that we came across at Mohr and Smith in St Helens. So simple, yet everything was in perfect proportion. The best we’ve come across in Tasmania. Just about worth a road trip for that alone! I tried the TwoClowns burger this evening. I really enjoyed it, the only let down for me was the bun. I don’t like generic bread rolls, I like some substance! Best burger bu s being The Standard’s by far. Anyway I would return for that burger. It was good value. Interesting that you say that. The bun has been my only real criticism on this burger, and it’s what has been holding it back from the being No. 1. Glad you enjoyed it though. It’s nice to know others also like those flavour combinations! I was there today with a friend getting the Two Clowns Burger (my second time for it) and Mr Albert Road Store himself told me about their “big burger” and showed my a picture of one mighty looking burger. I don’t know if you go in for monster burgers but if you do, at $16 (soon to be $18), then I reckon you should try this out for us and let us know what you reckon (it’ll be on my to do list too)! I’ve seen those BFBs Xavier. I’d love to try one but I doubt I’d be able to finish it!! I am so going there. Congratulations on giving birth to your own burger.